This week went much better probably because we didn’t have a mountain of laundry . We managed to do our lessons while getting the house ready for leaving on a trip to Baltimore. Yes, I realize that we just got back from our fantabulous cruise! We actually have a trip scheduled for every month this year . Most have to do with this blog like the Baltimore trip which is for a homeschool mom’s retreat. Some have to do with actual family vacation like in June when we travel to Kansas for a wedding & to Dallas for a family reunion but then it’s blog related as we end that trip in New Orleans. 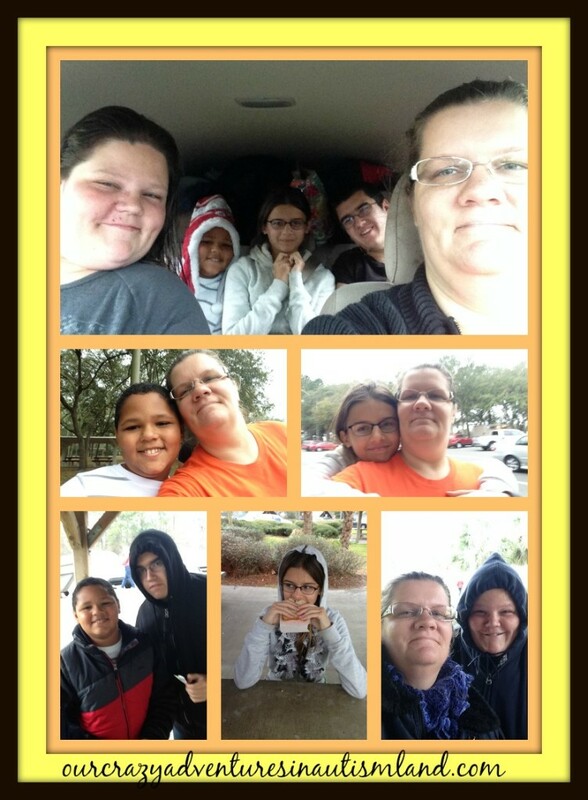 Lots of homeschooling on the road for my kids this year. We stayed home all week to get our lessons done and to pack. It didn’t help that from Sunday to Wednesday I felt horribly dizzy and nauseated. We were quite concerned that our trip would be postponed. We did manage to do our read a loud every day. We are currently reading Because of Winn-Dixie which is not only on our Newberry list but it’s my book review for Homeschool Mosaics as well. My children are all middle school and above but one thing that I never let go as they grew was our read a loud time. We have laughed and cried through some great literature. It’s so great on memory sharing too which is a core deficit in autism. We missed the marine biology co op where the shark dissection took place. That’s ok since we have the shark hanging out at home. We can do it on Dad’s next day off. Dad is always good for that & we got dissection tools from the amazing Aguilar/Burgess family recently. It will probably go much smoother anyway. We left early Saturday morning; Well, early for us anyway. 8 AM was the earliest we could get on the road after picking up Leslie and JoJo . After sitting in standstill traffic in South Carolina for 2 hours, we arrived in Baltimore tired but happy to see everyone. I am a read aloud mom too, and my son is a senior. My son justifies it as being able to be productive while he is eating or stretching. We have had some great discussions about various books since we are reading them together. It sounds like you are busy traveling. Enjoy! Oh you’re coming close to my neck of the woods. Hopefully you don’t mind a little mess of snow. I’m visiting from Weekly Wrap Up. 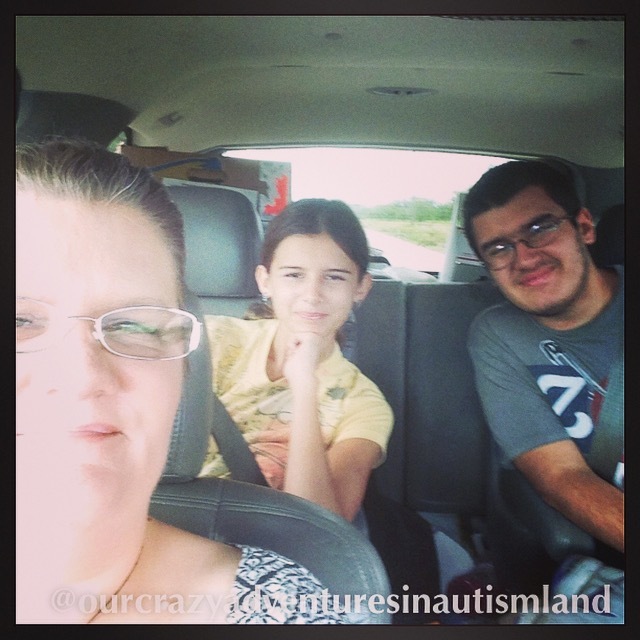 Thanks so much for joining us at the Special Needs and Homeschooling Blog LinkUp! Traveling every month sounds so exciting! I’d love for you to keep us informed of all your traveling adventures at the linkup! 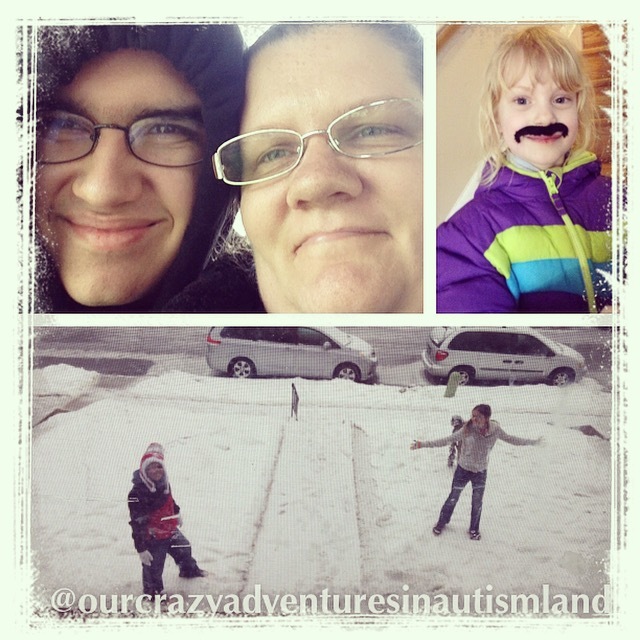 Sylvia Phillips recently posted…Special Needs and Homeschooling Blog LinkUp: The Mysterious Coin!